Follow Links Below for latest permits, fees and forms. 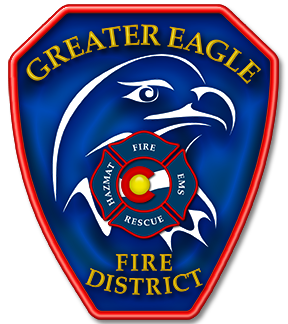 Burn Permits applications are completed through the Eagle County Community Development department. Click button follow instructions on the application.